2. Go with the floe. 3. Submit your own caption. Hmmm, wondering if this ice will quack? 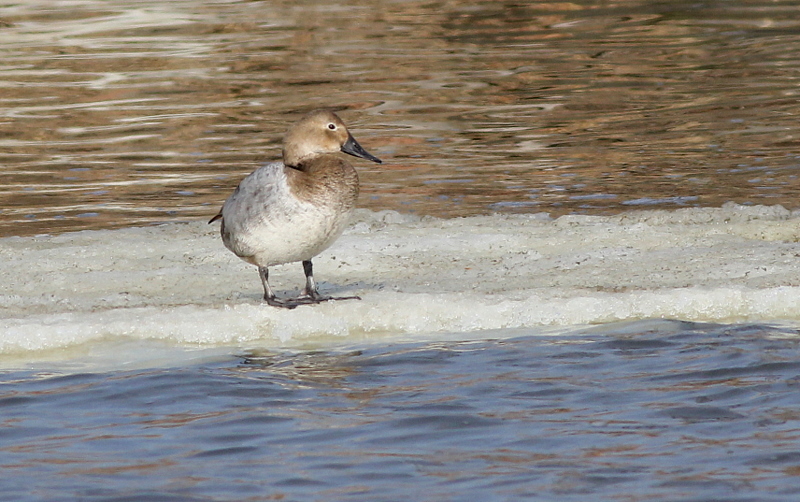 I was going with “I feel the earth – move – under my feet…” for this female canvasback. How big is this iceberg? Things are quite ducky out here.